Naturally long lasting, untreated, new untreated sleeper for almost any garden use. Only 3 year old but already aging nicely. Great for children’s play areas, flower & vegetable patches & patio’s. 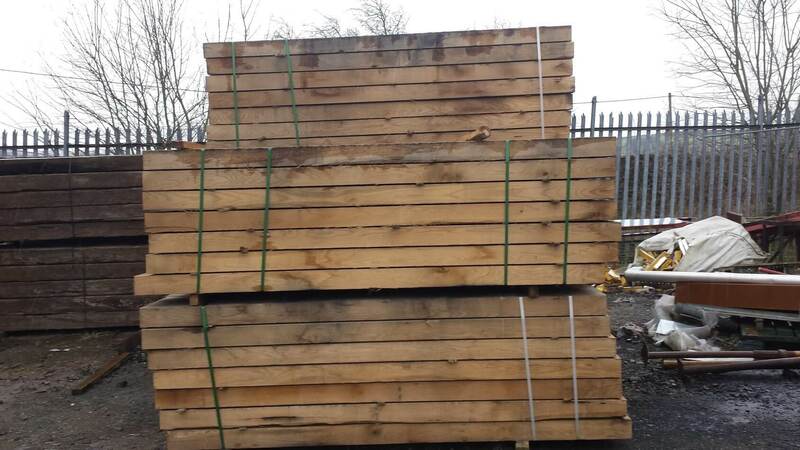 Naturally long lasting, untreated, new sleeper for almost any garden use. 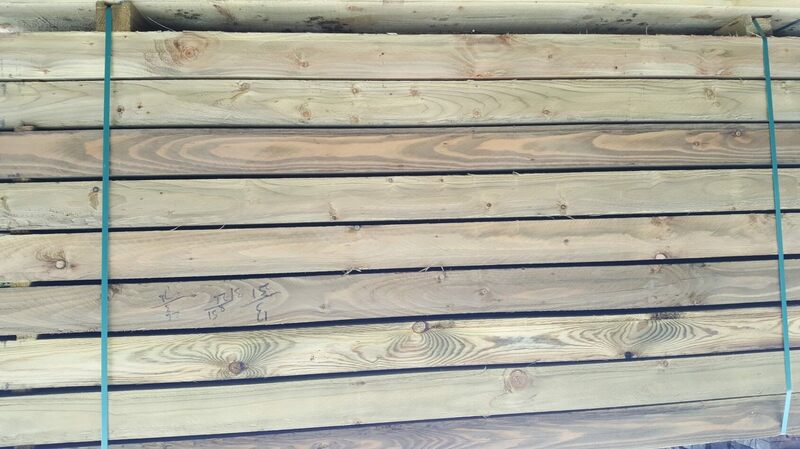 A natural coloured softwood that will achieve an attractive silver grey finish with the bleaching effect of the sun. Very light & easy to handle.